There is a nice soft variation of color to the horses too. How long did it take you to complete these? Really excellent work, however long it was. 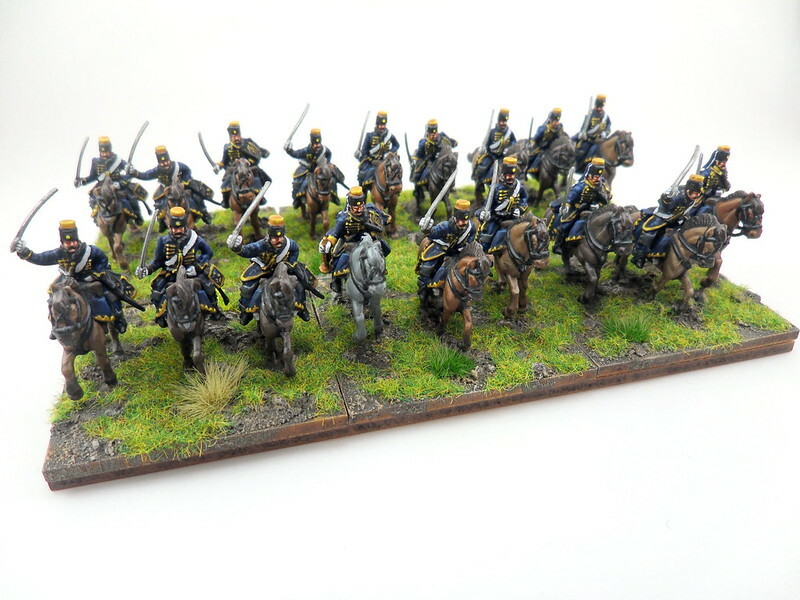 Bluefalchion, It took me about 2 weeks to paint 2 units of swedish cavalry (so, roughly a week per unit). The second will also be featuring on the blog, soon. 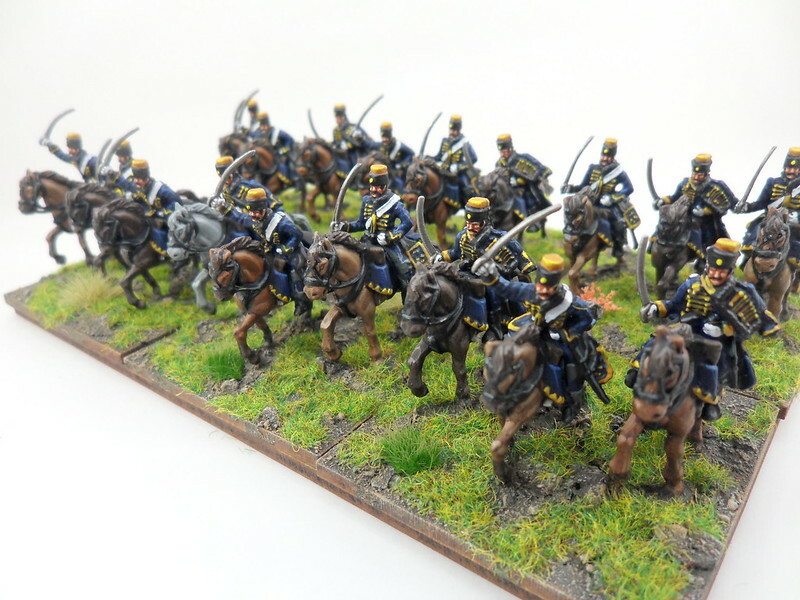 Nicely painted horsemen. The blue and yellow work well together. 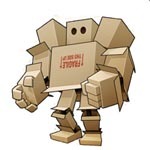 Very good job as always. Nice to see a set rarely painted.